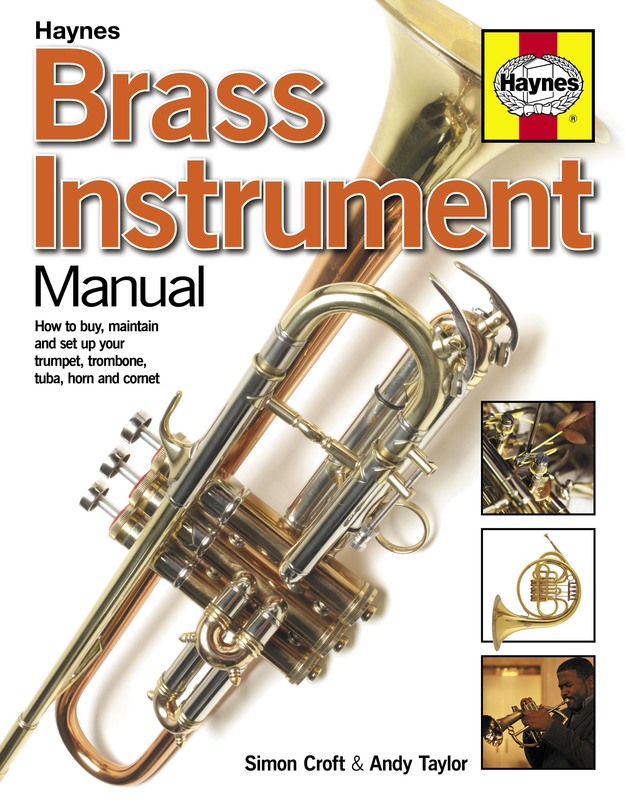 Catering for trumpet, trombone, tuba, horn and cornet players, the Brass Instrument Manual presents a unique step-by-step guide with detailed illustrations showing how to maintain and repair your instrument like a professional technician. This manual also explains how your instrument works – what the valves do and what happens to the air – as well as the effects of different components on sound, tone and playing style. This valuable guide to caring for and understanding your brass instrument is completed by image galleries of iconic instruments past and present, along with the players associated with them. Andy Taylor has been making brass instruments since 1974, when he joined Paxman Musical Instruments as a trainee. Today, he heads Taylor Trumpets, which designs and hand-builds trumpets, flugelhorns, cornets and mouthpieces for customers around the world. Simon Croft is widely known as a writer for the musical instrument and professional media sectors. He is the co-founder of Playmusic (the UK’s only free magazine for musicians) and author of several technical books. A keen musician, he is also a trained musical instrument maker and repairer.